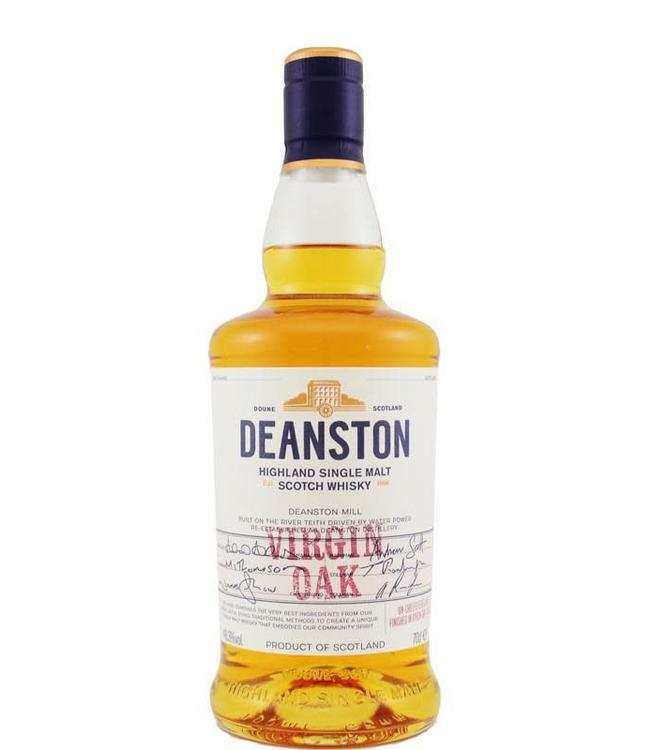 Matured in virgin oak casks, this timeless Deanston, but with not too much of the sharpness that new oak brings to whisky. This is a light, not very complex malt with notes of vanilla, honey, spices, fresh sawdust. At 46.3%.